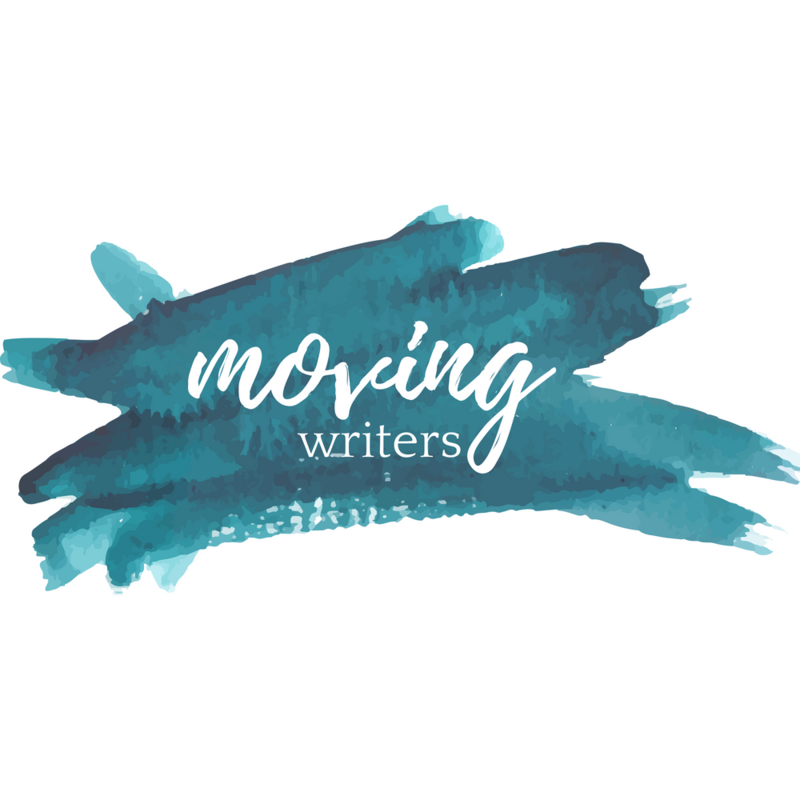 Today’s MTW post is from a guest, Jennifer Isgitt of Empathic Teacher, whose blog we follow and love! I originally caught this post on her blog and begged to use it for Mentor Text Wednesday. I first learned about The Book of Awesome from my friend Amy, who presented about nonfiction mentor texts at the TCTELA conference last year. I quickly purchased the book, and I have been waiting for the right moment to have my students write about their own “awesome” things. The kids and I looked at several examples (ie. mentor texts) both from the book and from the blog. I read through lots of the titles, and then I read a few entries aloud. I gave the students a few minutes to brainstorm a list of “awesome things” in their lives. Each student chose one thing off his or her list and spent about 10-15 minutes writing about it. The students brought their awesome things back to class the next day (they were welcome to work on it more at home if they chose). Anyone who wanted to share read their piece aloud. How did this relate to anything else that we were doing in AP Literature, you ask? I used it as one way to introduce poetry, actually. I recently finished “The Lyric Nostalgia,” an essay by Dr. Louise Cowan on the philosophical underpinnings of poetry. One of the ideas Dr. Cowan presents in that essay is the idea of the three stages of the lyric voice: anticipation, fulfillment, and lamentation. I believe that writing about what we consider to be awesome is an expression of the middle voice, fulfillment, when we are perfectly content with the way the world is. These moments don’t last long, but they are small glimpses into all that is good in life. I’m thinking of having the students now take their pieces and turn them into poems. That might be a logical next step. What do you think? 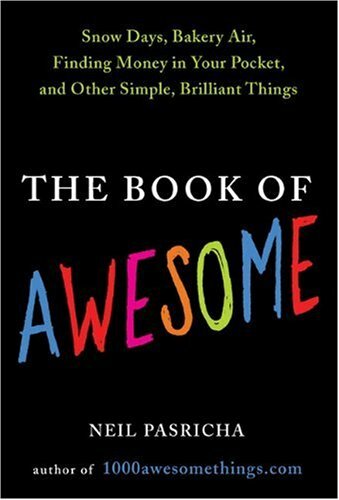 Have any of you used The Book of Awesome? What was your experience? How might this text inspire your students? Comment below or grab our Mentor Text Wednesdays button at the bottom of our site and play along yourself! Share the mentor text love!